GIBRALTAR has introduced a total balloon ban in a drastic bid to save hundreds of animals from choking on discarded plastic . 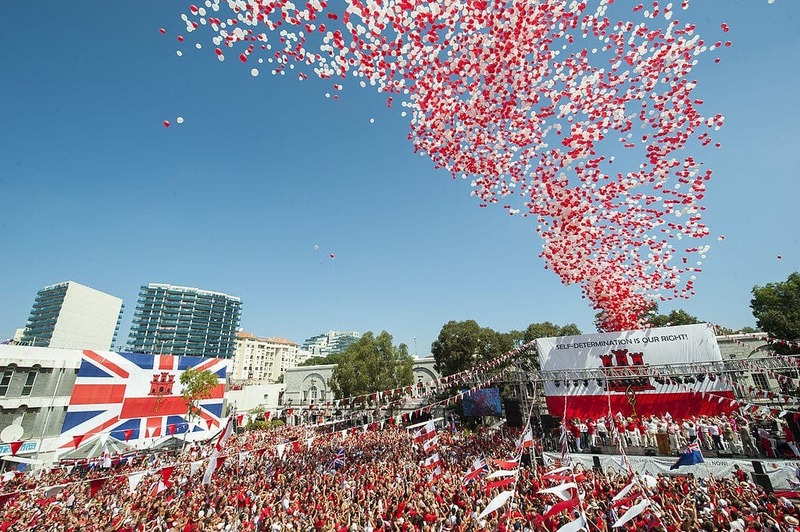 The ban comes after authorities cancelled the territory’s annual National Day celebration in which 30,000 red and white helium balloons are released. Now officials have decided launching so much plastic into the air could endanger marine life, a view shared by many environmental organisations in Gibraltar. 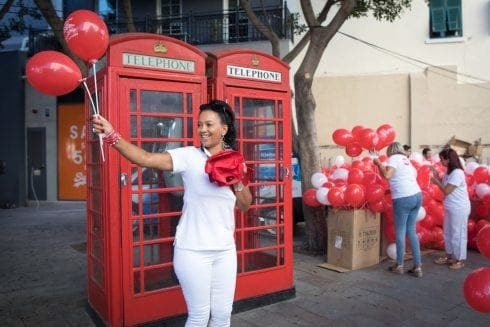 The Government of Gibraltar said: “This is a measure that ratifies the voluntary decision taken some years ago not to release balloons on National Day, a move that gained great international acclaim. The Straits of Gibraltar are rich in both marine life and migratory birds, including dolphins and the Spanish Imperial Eagle. Plastic balloons takes years to break down and are often mistaken for food by wildlife. 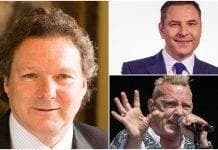 John Cortes, Gibraltar’s minister responsible for the environment, said: “We owe it to the environment, especially the oceans and their rich and threatened wildlife.